New plant-based alternative to strained yoghurt, in three flavours. High in plant protein. 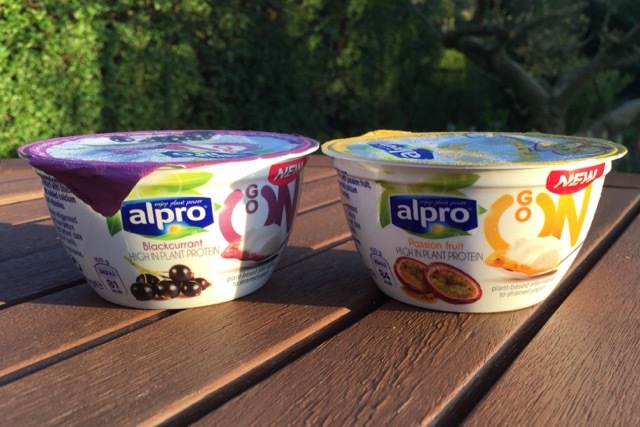 These new luxury dessert pots from Alpro are the soya answer to CoYo's premium coconut milk yoghurts. Where they differ is the nearly 8% protein content.